Copyright 2018 Costa Luz Lawyers Design By Los Creativos de Hawkins. Is it possible to obtain a judicial declaration of nullity of foreclosure proceedings when the request for payment to the defendant (mortgagor) has not been made with all the guarantees required by law, according to the interpretation made by the Spanish Constitutional Court? When a foreclosure proceeding is initiated in Spain, the mortgage debtor has very limited possibilities for opposition. Hence the importance for the debtor to analyze in detail if the mortgage procedure complies with all procedural requirements. 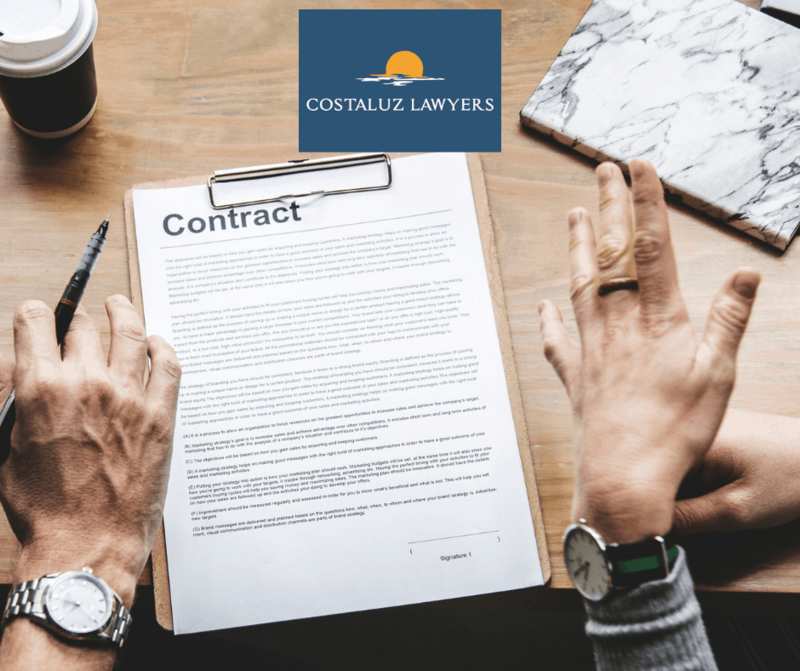 If the nullity of the mortgage process is approved by the Court, the consequences are that everything that has been done is not valid, and that the Bank must begin the proceeding from the moment the procedural infraction was performed. The Bank starts the foreclosure action by sending a payment request to the debtor for the entire debt which remains unpaid. The domicile to be indicated by the Bank, so that these proceedings are carried out by the Court, will be the one that has been recorded for such purposes in the mortgage deeds. This is, in most of the cases, the address of the mortgaged property. What if the mortgage debtor no longer lives in said domicile? In these cases, edicts will be published on the bulletin board of the Court, which in the end means that the procedure goes on, without the defendant knowing anything. The Auction will also be held without him knowing it. What has the Spain Constitutional Court said in its Sentence of 21st July 2014? If the mortgagor had the prevention of communicating to the Bank the change of address, or has received communications at another address, or can prove that the Bank knew the real address, or the Court did not exhaust the means of search, he can certainly study the possibility of starting an action for nullity of the foreclosure proceedings, for procedural infringement of the communication acts that have caused the lack of possibility of defence. We are an independent law firm specialized in helping English speaking people and businesses with all aspects of life in Spain. Due to our dedicated work over the last decade assisting expats in Spain, we have created a leading Financial Consumer Law department, recognized in National and International spheres for our pioneering work with Off Plan Property Refunds.